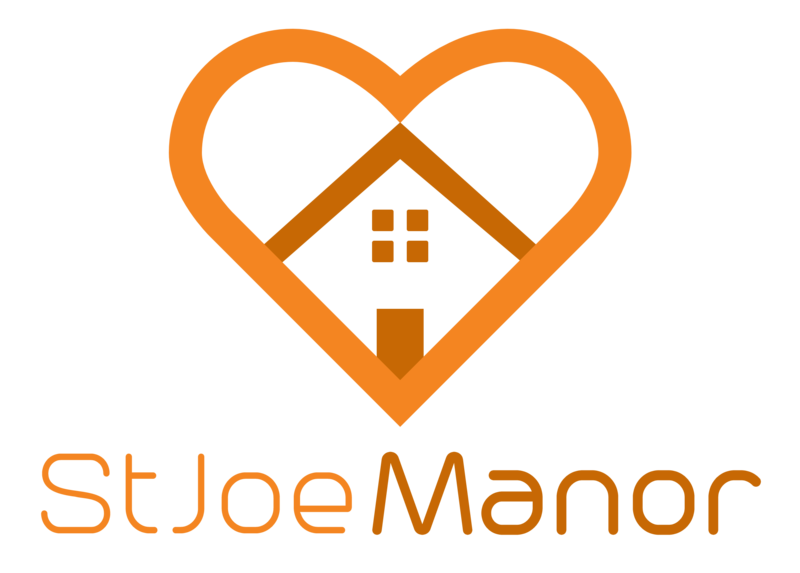 St Joe Manor is a Skilled Nursing and Rehabilitation Center in Bonne Terre, MO. 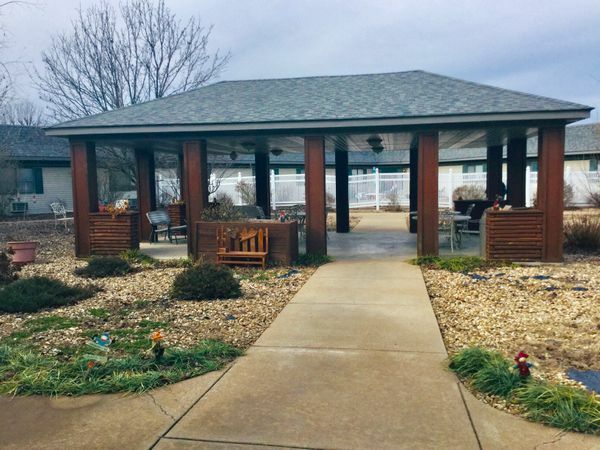 We offer a memory care unit for those seniors needing such support. We offer all private rooms and the ability to place husband/wife in a double sized room if desired. Please contact us for a tour and further information.